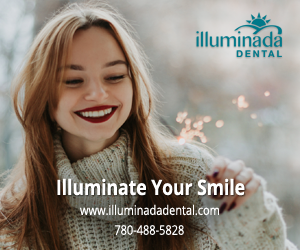 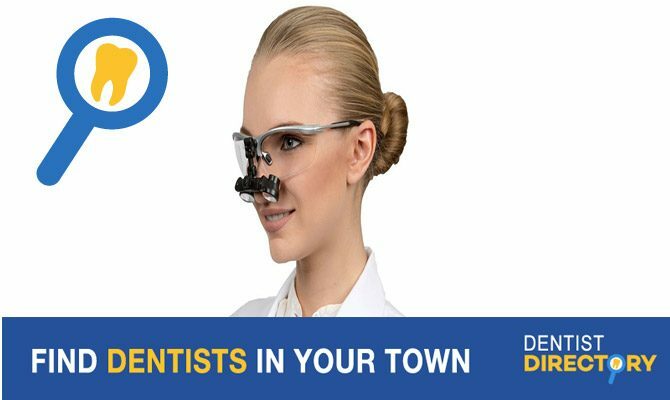 Are you looking a dental lab in Saint-Jérôme, Quebec? 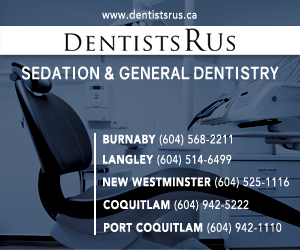 The Dentist Directory Canada is the web’s top directory that offers a list of dental labs. 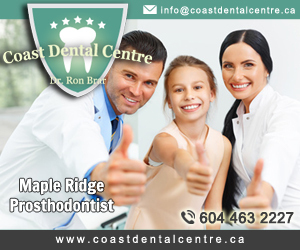 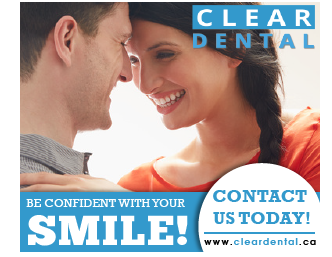 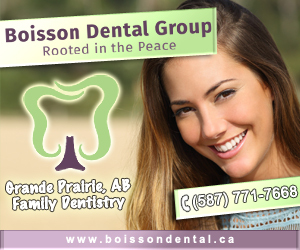 Finding a dental in Saint-Jérôme, QC is easy with Dentist Directory Canada.